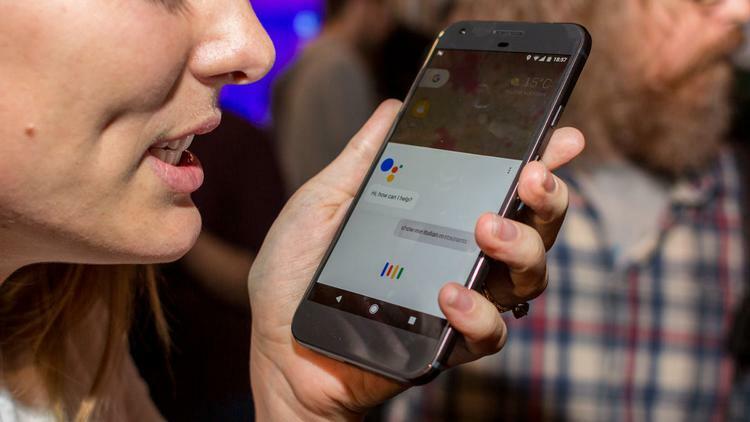 The Google Assistant was introduced alongside the release of the company’s Pixel branded handsets. 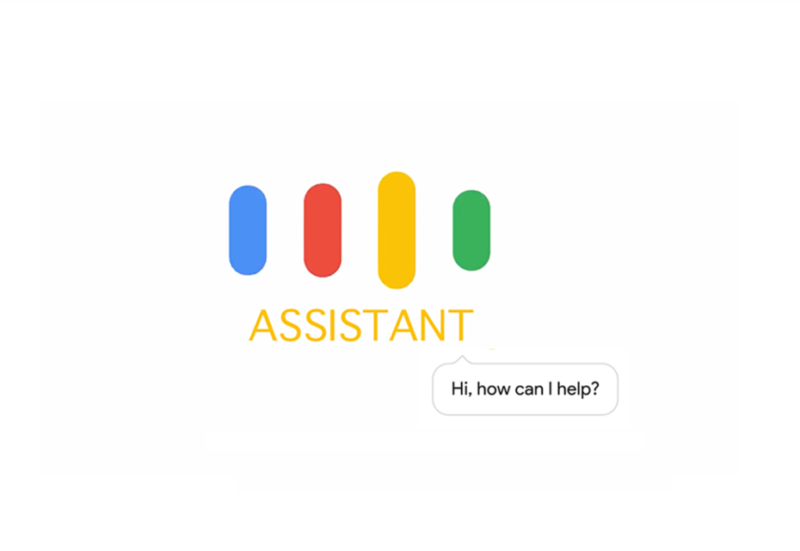 The AI-powered smart assistant back then was released on Android 7.0 Nougat running on the Google Pixel and Pixel XL. A few days ago, Google confirmed that it is planning to introduce its Google Assistant for devices running Android 6.0 Marshmallow. Now, the company has officially released the AI-powered assistant for the Android 6.0 Marshmallow. Let’s dive in to see some more details on the subject. As we have mentioned earlier, the Google Assistant is released on devices running Android 6.0. The roll out has begun which will eventually expand to other regions. The company’s smart assistant is now being rolled out to users in the United States, Canada, Australia and the United Kingdom. In addition to this, the company also pledged to add more languages in the near future. The company has also posted an ad on YouTube, highlighting the arrival of the Google Assistant on devices running Android 6.0 Marshmallow. At the Mobile World Conference, Google confirmed in an announcement that it will release its smart assistant for third-party devices running Android 7.0 Nougat. What this mean is that since the Google Assistant was previously exclusive to the Pixel branded handsets, the company has decided to release it for other Android manufacturers. This includes devices running Android 6.0 Marshmallow and above. Apart from this, there’s also news that the Google Assistant might make a major push onto the iPhone. However, as of yet, the news is not confirmed so take it with a grain of salt. It would be a neat addition on the iPhone to feature a smart AI-powered assistant besides Siri. There will probably be more to the story, so be sure to stay tuned with us for a better insight on the whole scenario. This is it for now, folks. What are your thoughts on the Google Assistant releasing for devices running Android 6.0 Marshmallow? Share your thoughts with us in the comments.